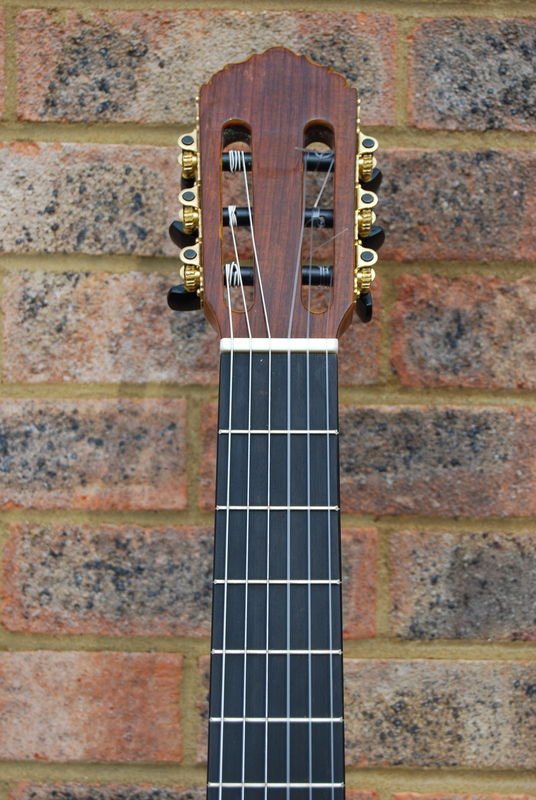 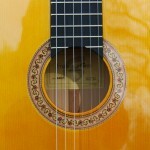 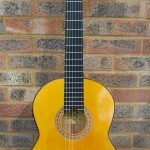 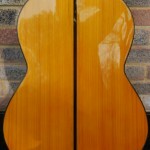 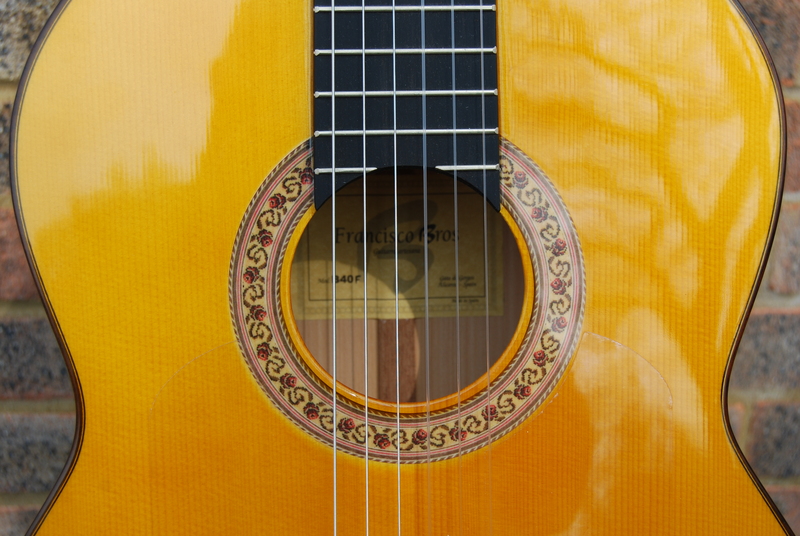 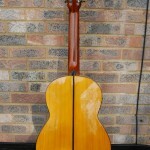 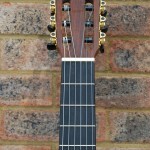 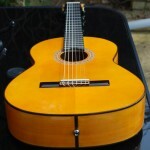 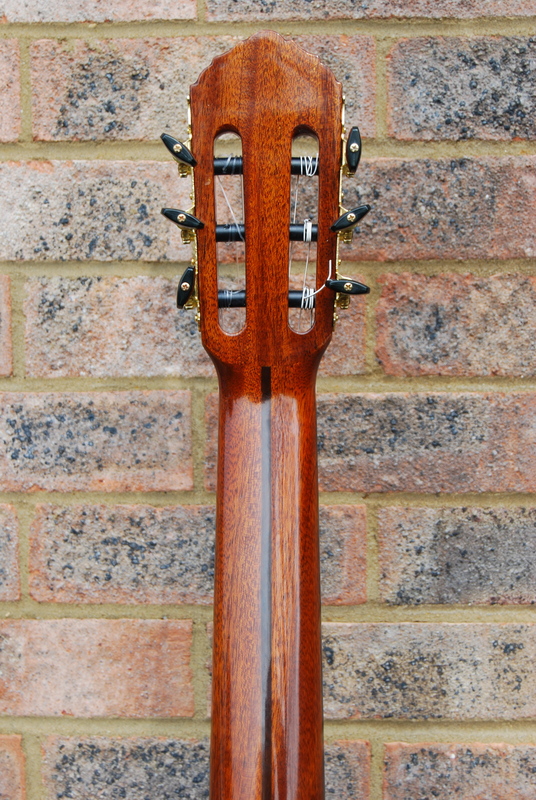 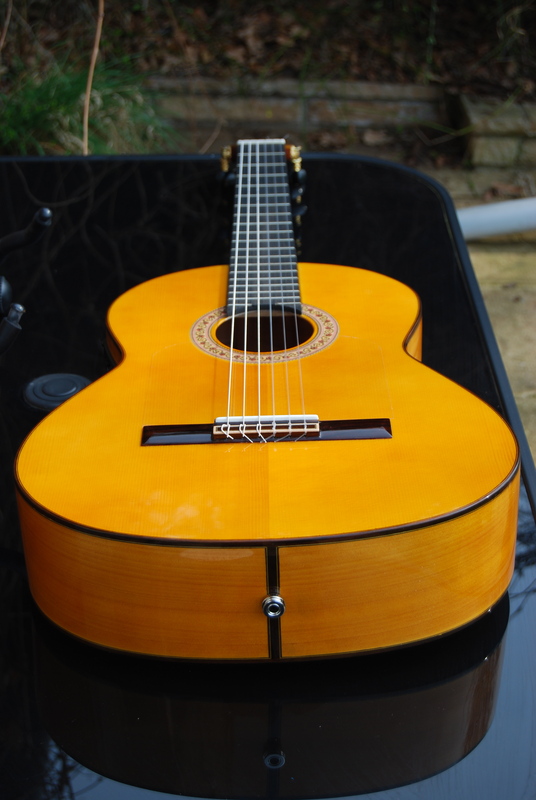 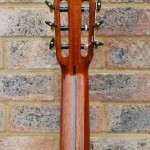 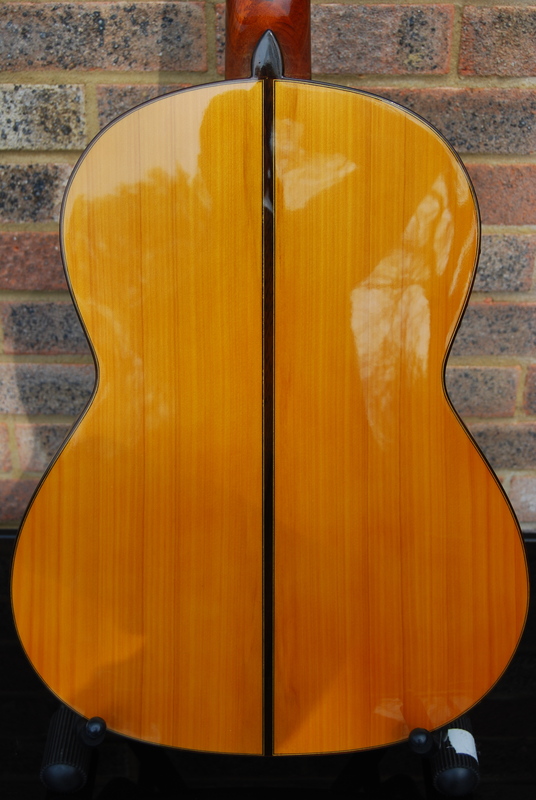 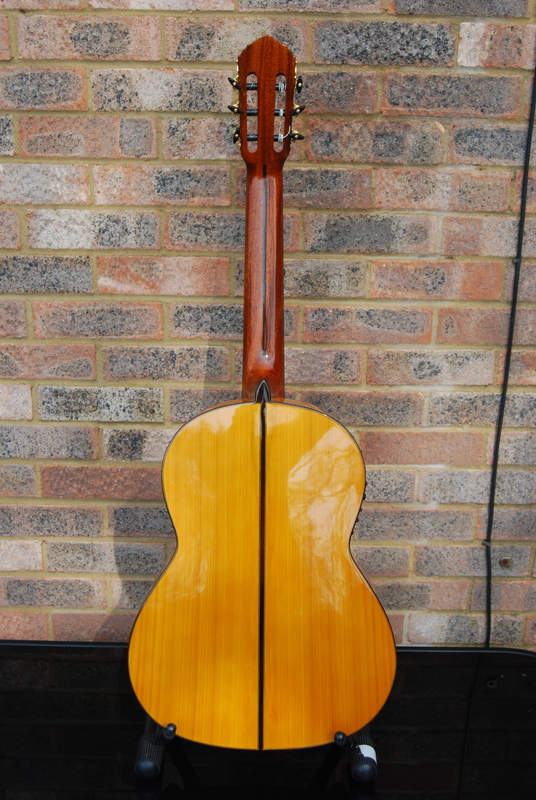 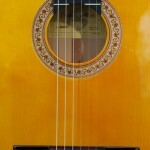 A high quality flamenco guitar suitable for serious students or those who are playing for pleasure. 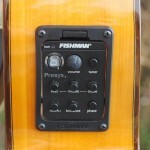 With added Fishman electronic circuitry this is a great instrument for amplifying for great impact. 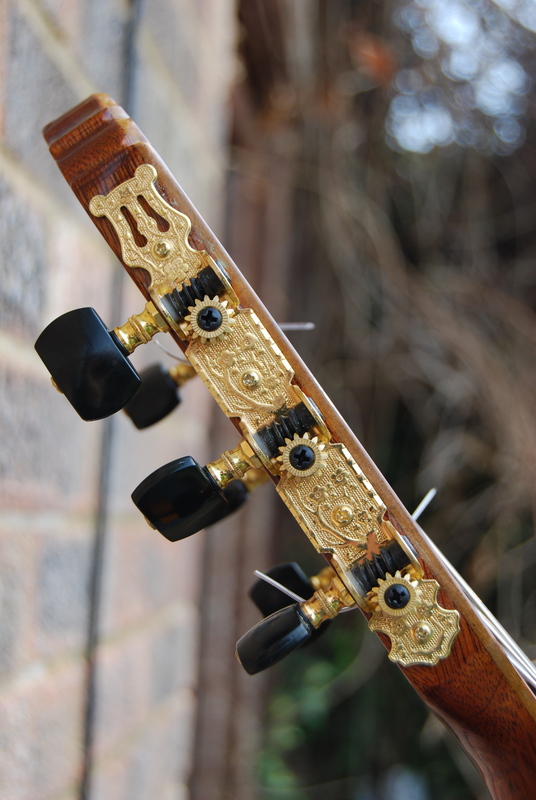 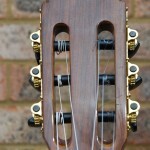 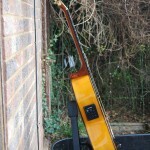 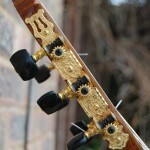 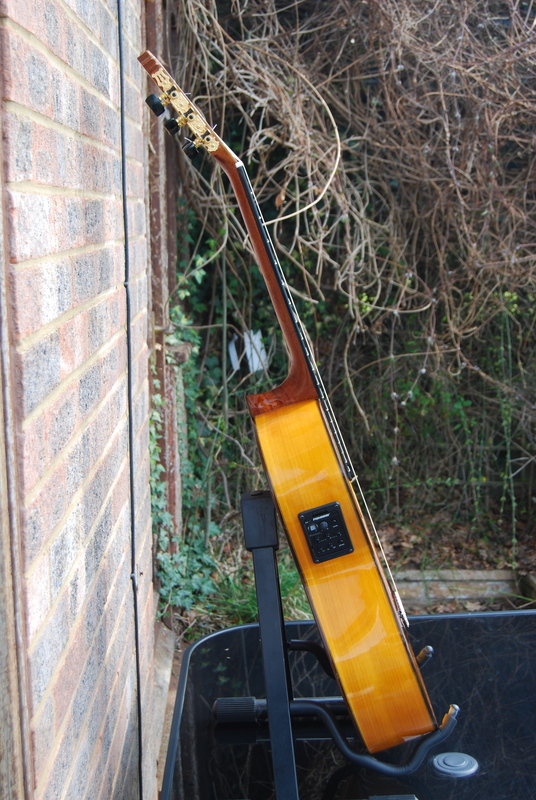 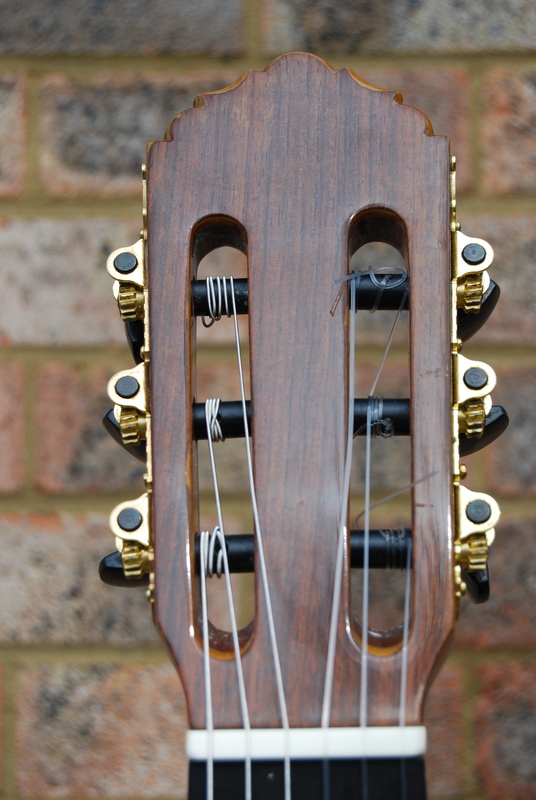 The Fishman state of the art electronics give the best reproduction available to retain that authentic flamenco sound. 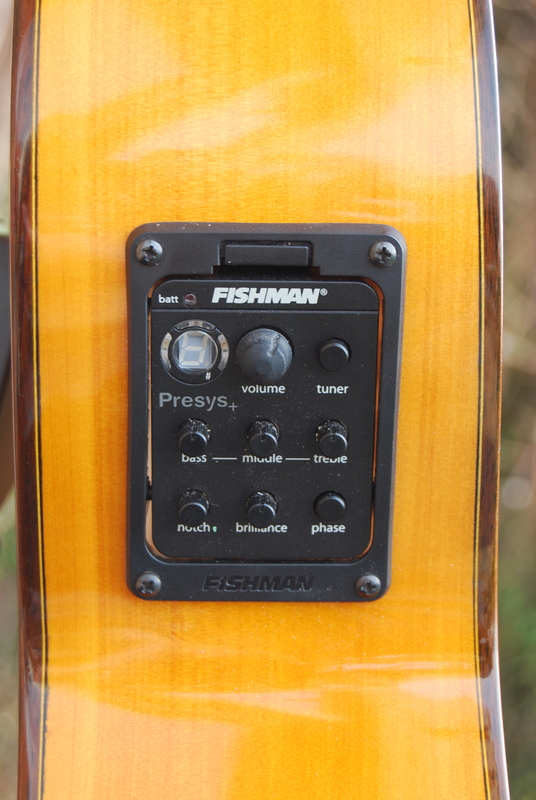 As many people have already discovered, Fishman produce perhaps the most accomplished range of electronic pickups available. 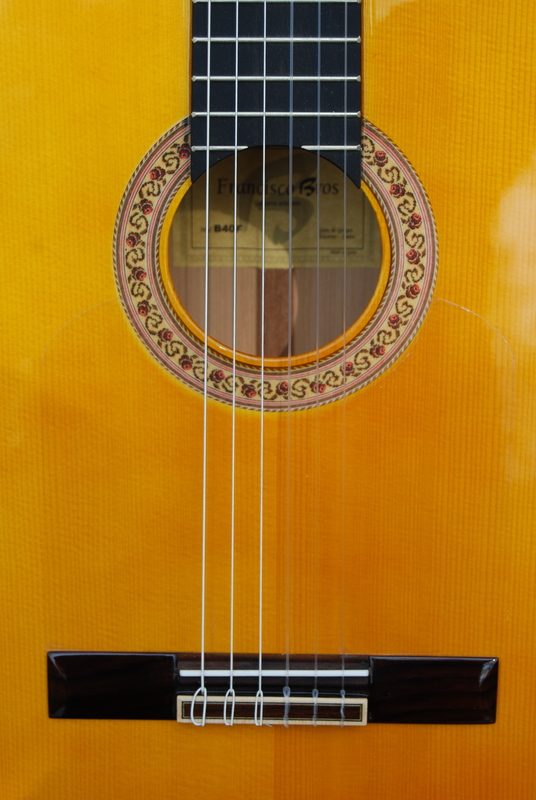 Click on the thumbnail pictures below to open a higher resolution picture (use your “back” browser button to return to this page).